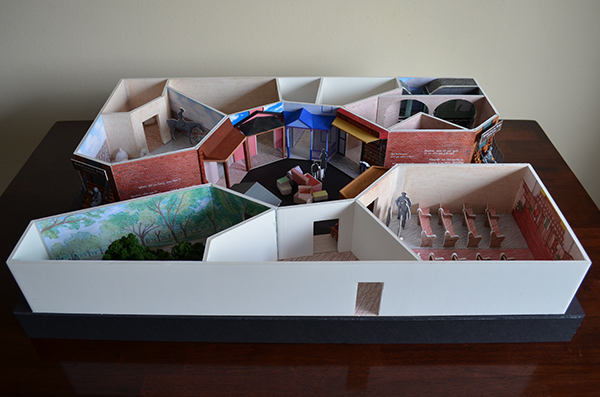 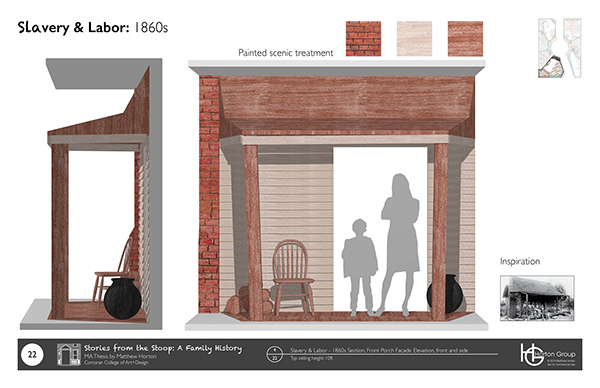 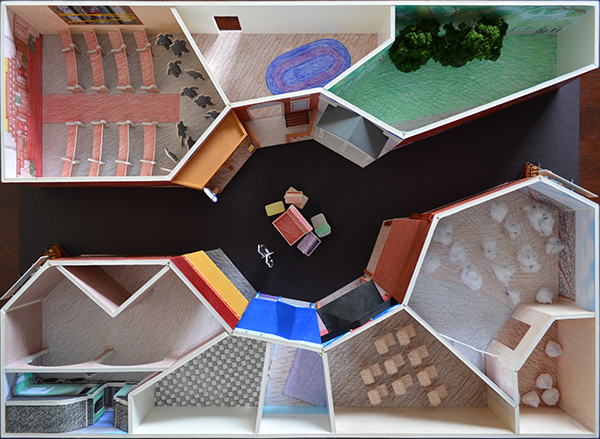 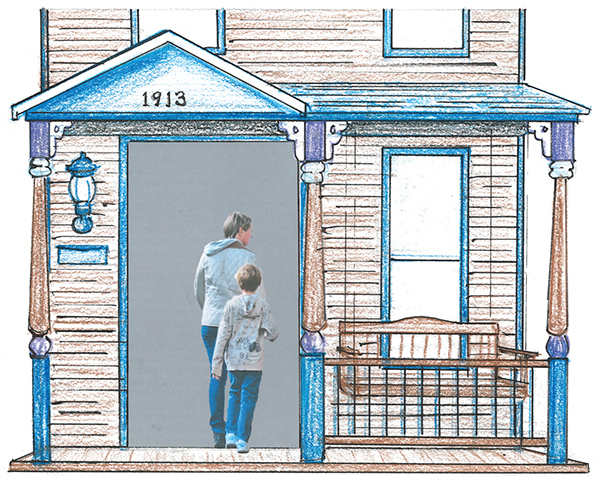 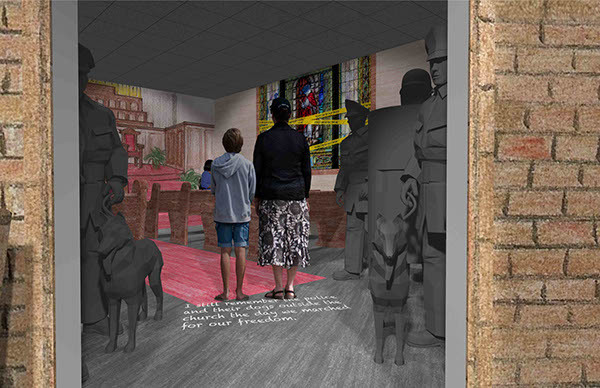 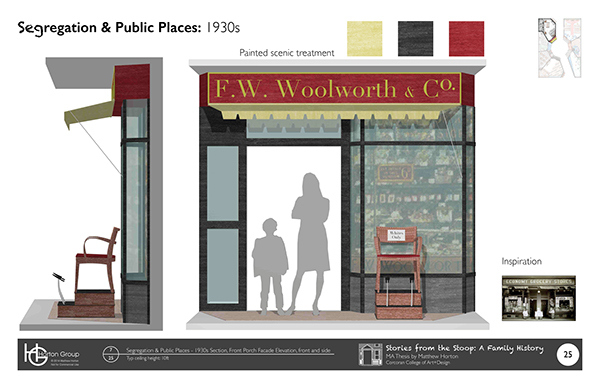 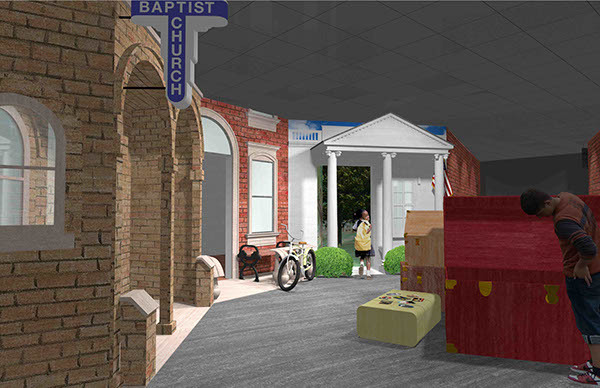 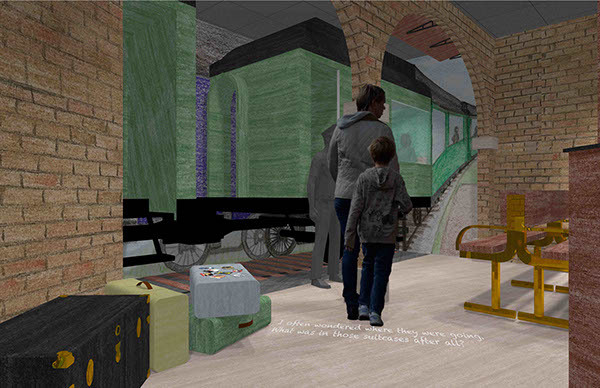 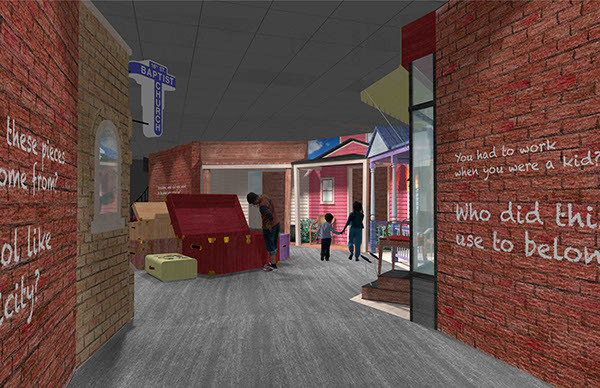 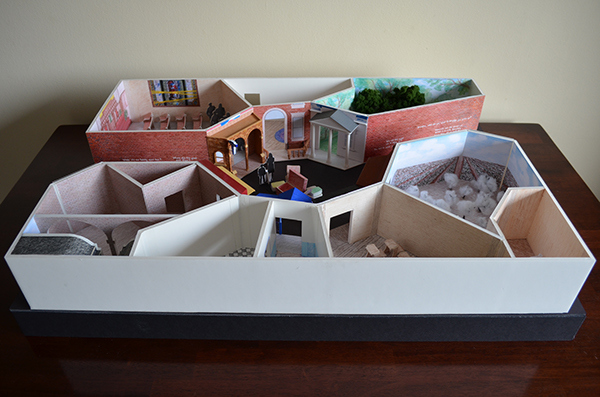 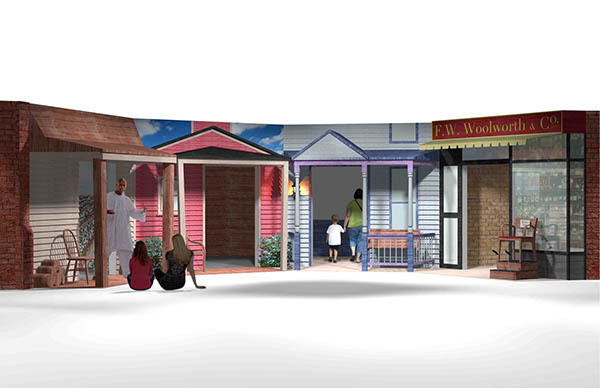 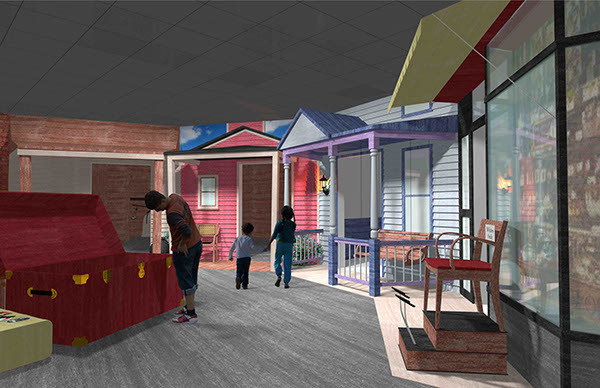 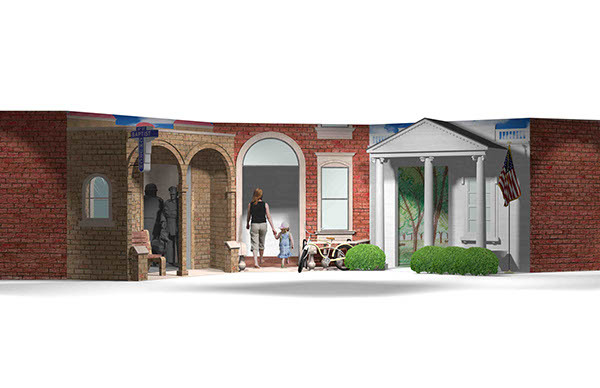 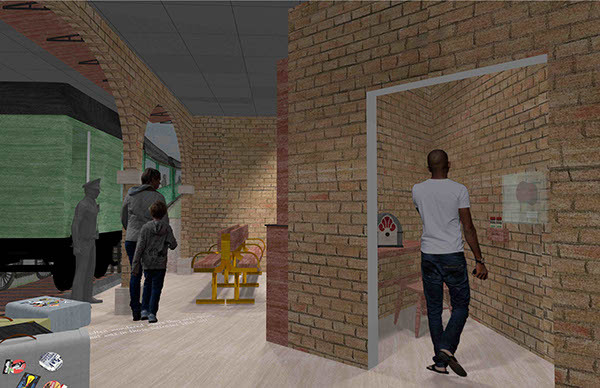 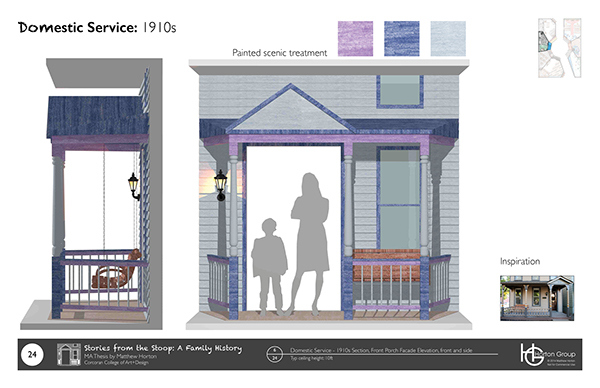 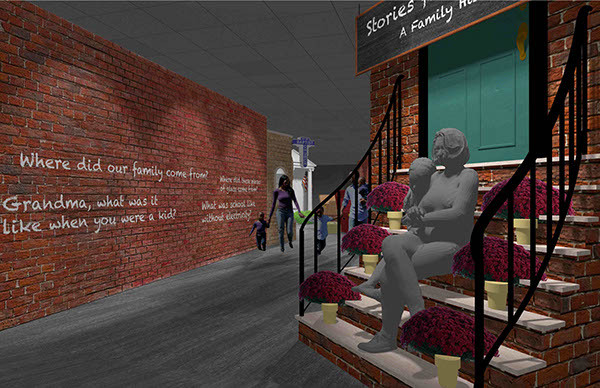 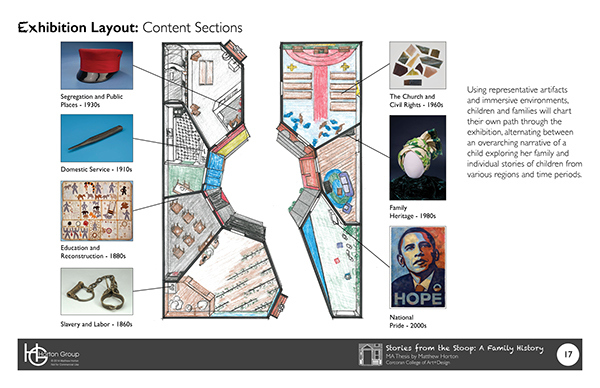 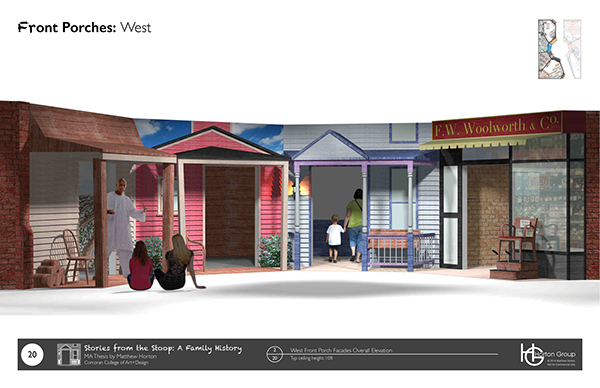 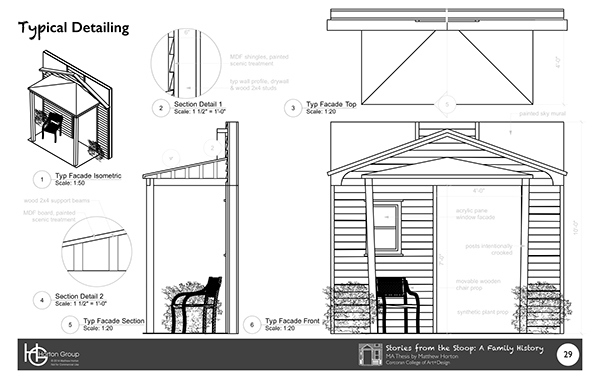 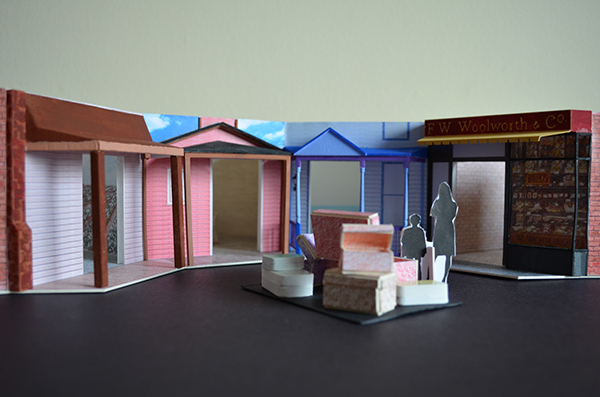 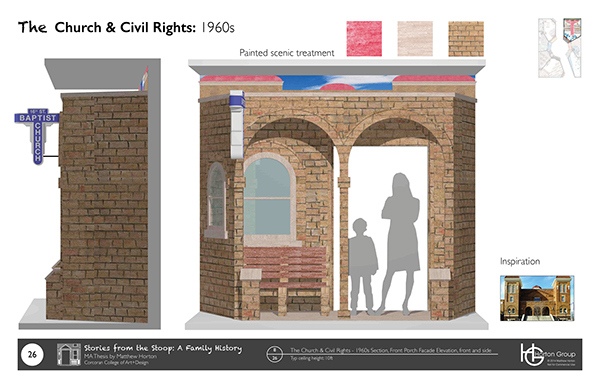 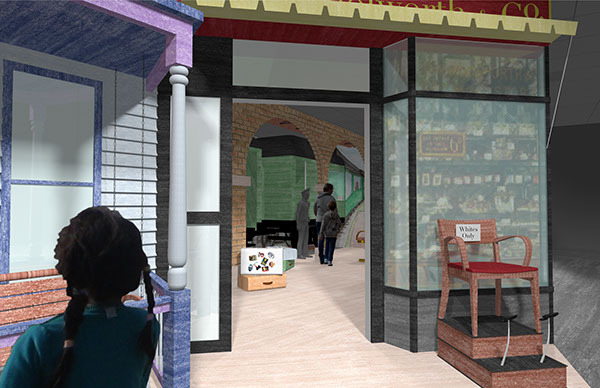 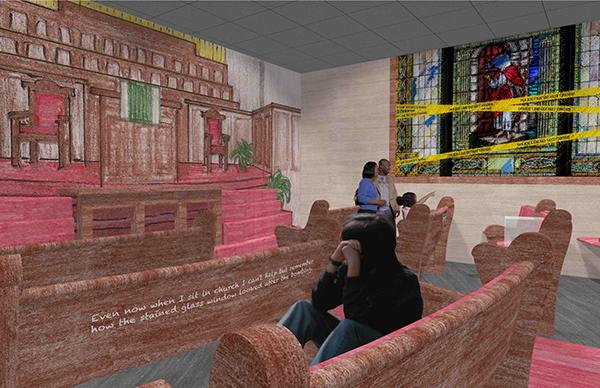 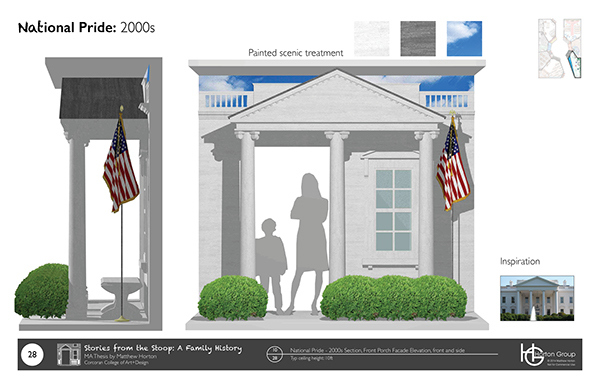 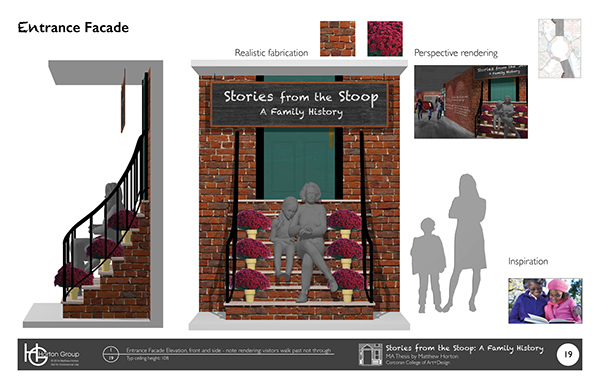 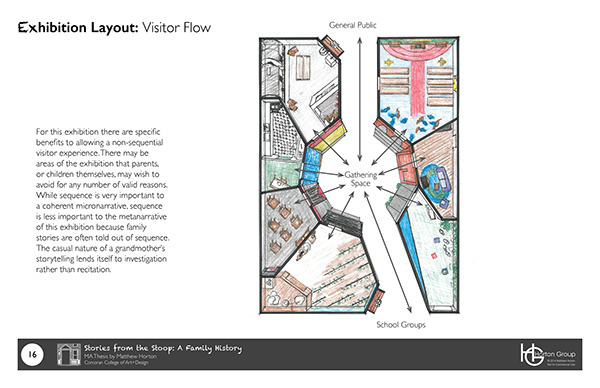 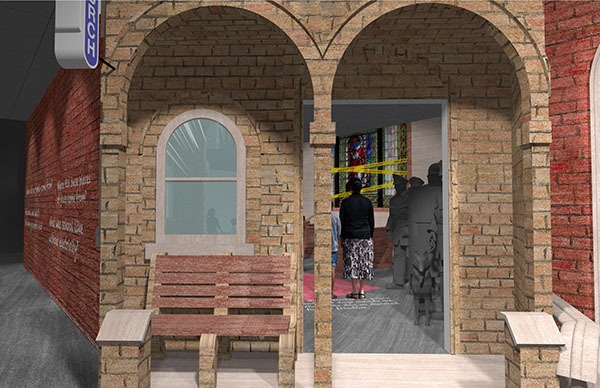 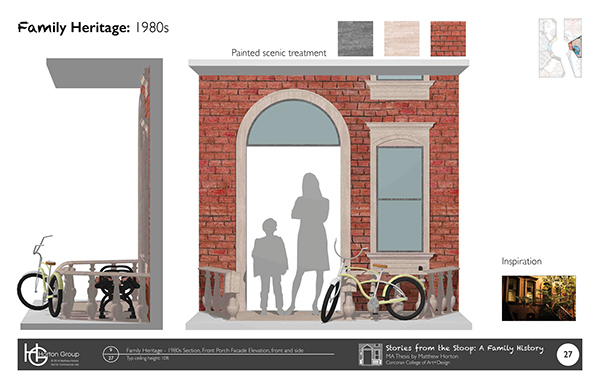 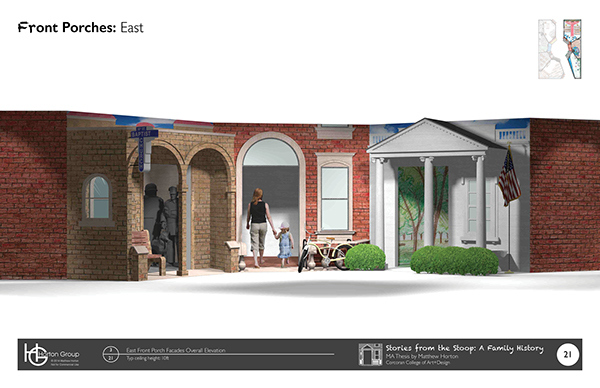 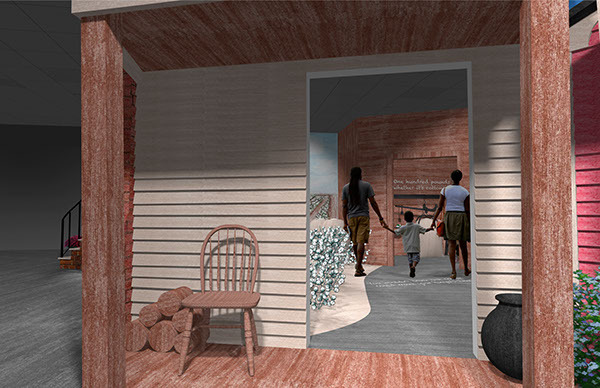 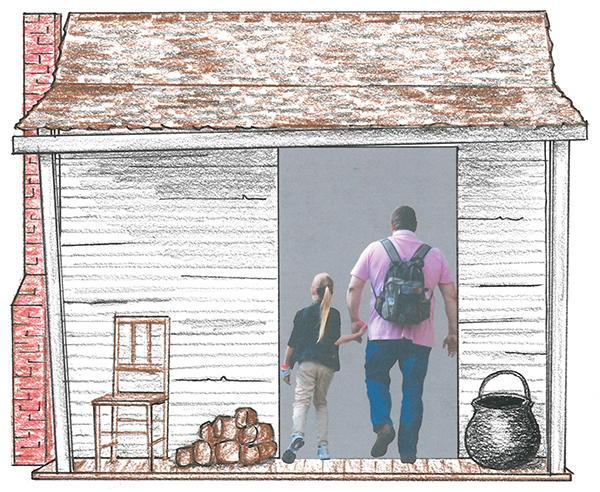 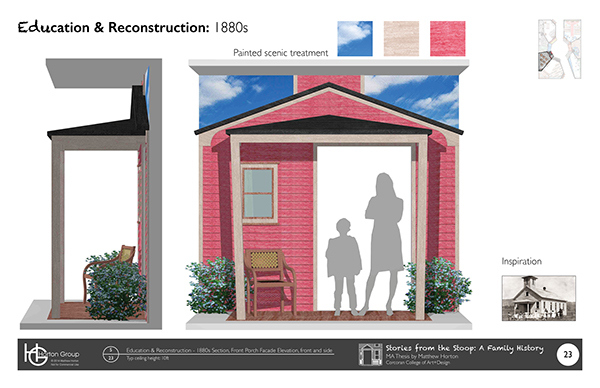 Currently ongoing, my graduate thesis for the Corcoran’s Master of Arts in Exhibition Design, entitled "Stories from the Stoop: A Family History," consists of research and conceptual design for an exhibition for children and their families located in the new Smithsonian National Museum of African American History and Culture (NMAAHC). 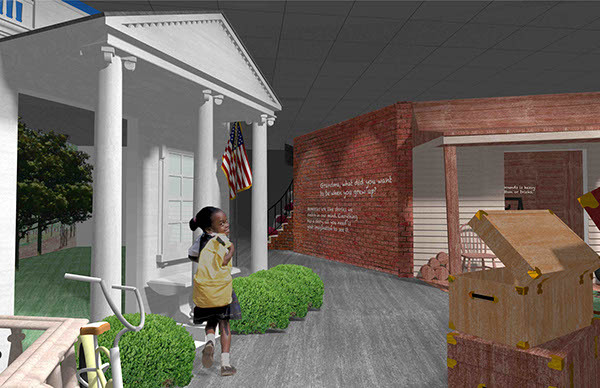 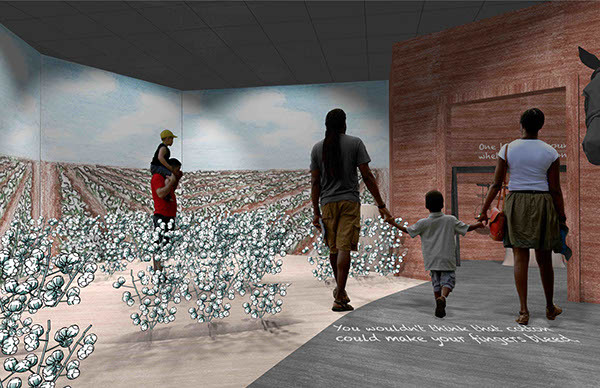 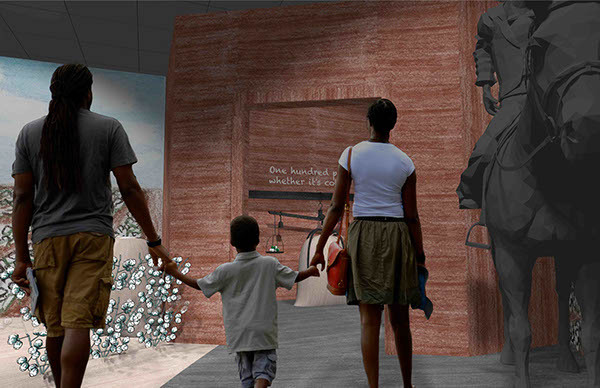 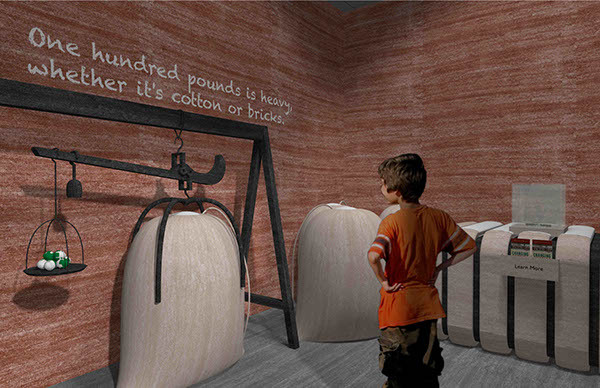 The exhibition concept employs family storytelling and a child’s imagination to illustrate snapshots of seven generations of African American children from slavery to the White House. 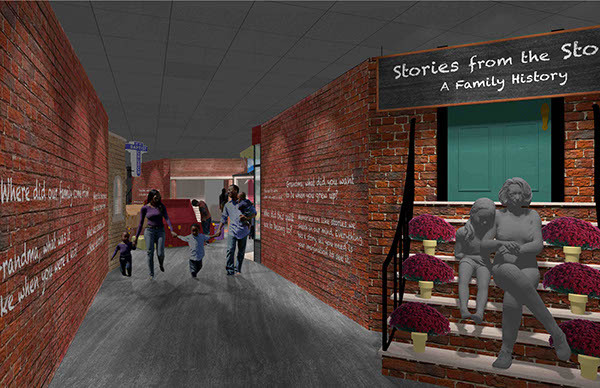 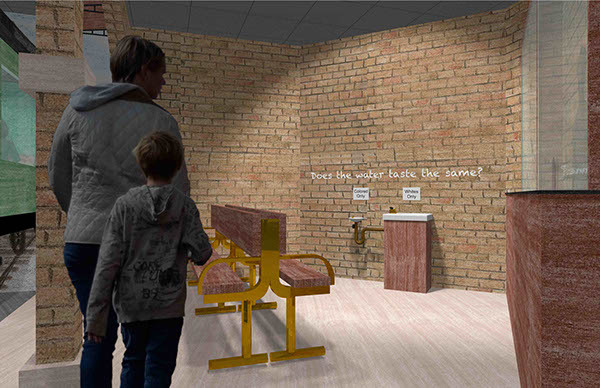 The exhibition will engage young visitors physically and socially with artifact reproductions and three-dimensional illustrated front porch storytelling spaces.